First Travel Solutions (FTS) work with ground handling companies such as Menzies and Servisair and for airlines easyJet, Titan Airways and Germania Airways providing planned and emergency transportation for flight crews and passengers during periods of disruption. It's very rare to get any advance warning of flight disruption from most airline clients. FTS may receive advance notice of possible strike action taking place across Europe but that doesn't mean any requests to cover passenger disruption will be received at this time. A typical scenario that the team at FTS often have to deal with can be something like the following. An easyJet flight from Luton to Inverness cannot land at Inverness due to extreme crosswinds. There are usually 3 airports that easyJet would use as a diversion - Aberdeen, Edinburgh and Glasgow. Ground handlers at these airports normally hear about the incoming flight diversion and their team then makes the request for alternative transport on behalf of easyJet or other airlines. The first notification FTS will receive is the call from the ground handlers requesting transport for the number of passengers on the diverted flight. From that first call the clock is ticking for the FTS Control Team and team members endeavour to have alternative transport in place within an hour of that first call. The biggest challenge facing the team at FTS is the time of day that the first call is received. If the request is made during the early hours of the morning, drivers may still be asleep so the hour mark response begins to become a real challenge. Other factors may also hinder FTS recruiting vehicles and drivers quickly - other flights diverting, major events taking place, rail replacement work, etc. 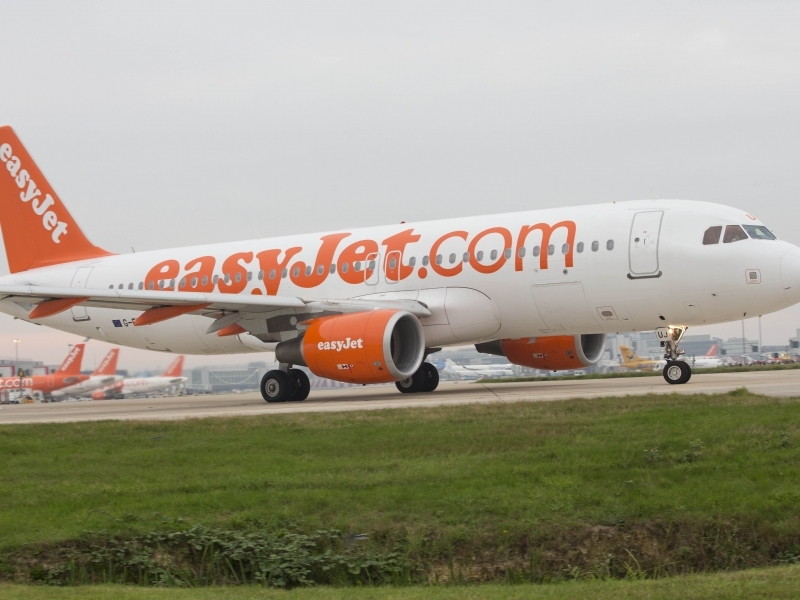 When FTS do recruit the vehicles and drivers, the requester will be updated with arrival times at the diversion airport and the airline, as is the case with easyJet will receive an email notification detailing the recruitment details, supplier, eta and the flight number affected to speed up the communication process. During the coach recruitment process the drivers' details are obtained so contact can be maintained at all times. General staff are on hand to bring the airline passengers out to meet the vehicles. These vehicles are then tracked until the arrive at the destination. If this is a major weather related issue across large parts of the country, extra staff are brought into the FTS Control room to manage the situation. After any major disruption, a report is sent to the client highlighting any issues faced during transport requests. In a nutsell, FTS manage all requests made. It's not always possible to carry out the original request but solutions are always provided with the best interests of the passengers being the focus of the team. Passengers need to get home or catch another arranged flight and FTS is needed to help get them there.